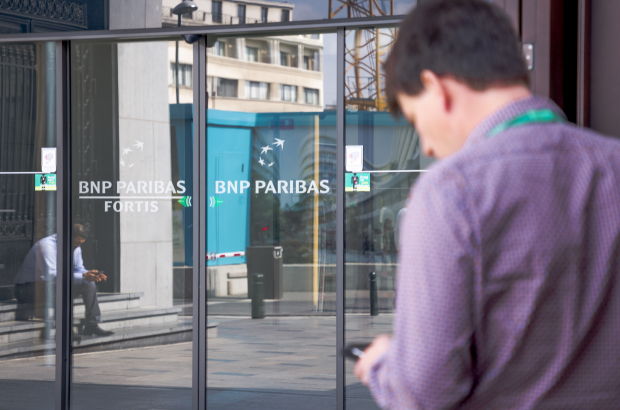 BNP Paribas Fortis bank will shut approximately one in 10 of its branches around Belgium next year, in an annual re-evaluation of its branch network, as fewer customers are doing their banking face-to-face. Some 62 branches will close, with affected staff moved to other nearby branches, head office or the bank's call centre. In the Brussels region, seven branches are affected, including two in the EU district - Place du Luxembourg and Rue Wiertz, next to the European parliament. The other Brussels branches earmarked for closure are Montgomery, Avenue Brugmann, Uccle Calevoet, Neder-Over-Heembeek and Chaussée de Haecht in Evere. "We will merge 62 agencies with others located nearby," a BNP Paribas Fortis spokeswoman said. "Four new branches will also be opened. From 678 branches now, the network will reduce to 620 next year." Of the branches being shut down, 30 are run by BNP Paribas Fortis itself and 32 are independent franchises. The company spokeswoman said no jobs would be lost.